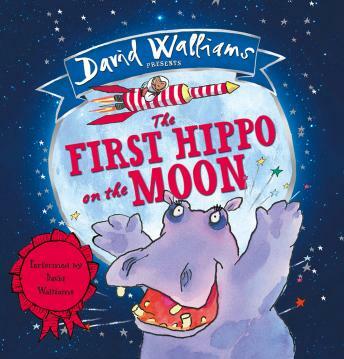 Number one bestselling author David Walliams presents this explosively funny space adventure for children of 3 and up. Illustrated by artistic genius Tony Ross and hilariously read by the author himself. Warning: very silly sound-effects included!